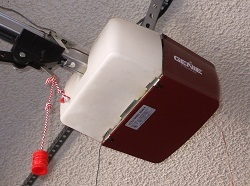 A garage door contact is a specialized magnetic switch installed on an overhead garage door to connect it to a hardwired home security system. Magnetic switches are the basic workhorses used to protect windows and standard doors. A garage door switch is just a beefier version of magnetic contact, built to be tough enough to handle the harsher environment of the garage. Overhead door contacts have nothing to do with the photoelectric garage door sensors that prevent the door from closing on an object. The photoelectric sensors only control the opener, while the overhead magnetic contact connects to the home alarm system. 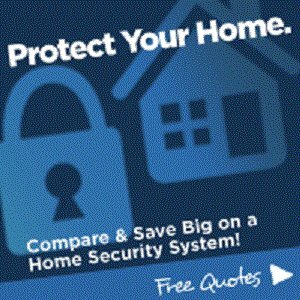 In this article I’ll help you decide whether to include a garage door contact in your alarm system plans, or use the money somewhere else. I’ll also cover some other, “non-alarm” ways to use a garage overhead contact. 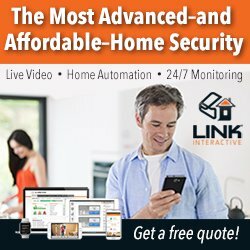 Do I Need a Garage Door Contact? 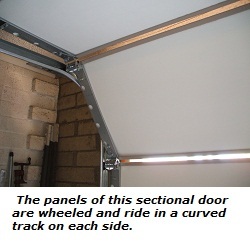 Garage doors come in two main types: Sectional, or roll-up, and one-piece tilt-up. Both kinds are fairly secure, provided that the opener is a modern unit with code-hopping and/or other security features. Garage door opener security features have improved in recent years, and they’re very secure when installed properly. Prying or forcing the average garage overhead open would require more time and effort than most burglars are willing to invest. Doing so would also create a lot of noise. 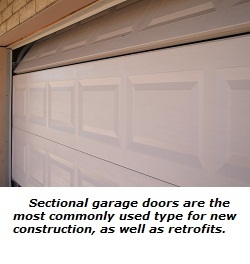 Garage doors often face the street, where the noise and activity would likely be noticed by neighbors. On top of all this, windows and patio doors on most homes are easier break-in targets than most garage doors. Aside from the overhead, many garages also have a man door. 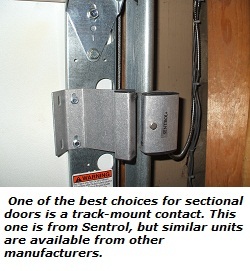 These should always have a magnetic contact installed and connected to the alarm, since they are common targets for break-ins. Adding a garage door contact to your main house alarm system will change the way the system must be used. Instead of the 30-60 second entry/exit delay times programmed for regular doors, overhead garage door delays are usually set to 2 minutes or more. This is necessary to allow time for arming and disarming the system, as well as getting in or out of the vehicle. These increased delay times reduce security slightly, since the home is technically unprotected during entry and exit delay. The other possible problem is that most home alarm panels require all zones to be closed prior to arming. This is not a problem with a front door or garage interior door, but having to close the garage overhead every time you leave can be a hassle. Some alarm panel designs avoid this issue with programming that allows a zone to “auto-bypass” if it’s open during arming. When the zone closes, the panel removes the bypass to make it active in the system. 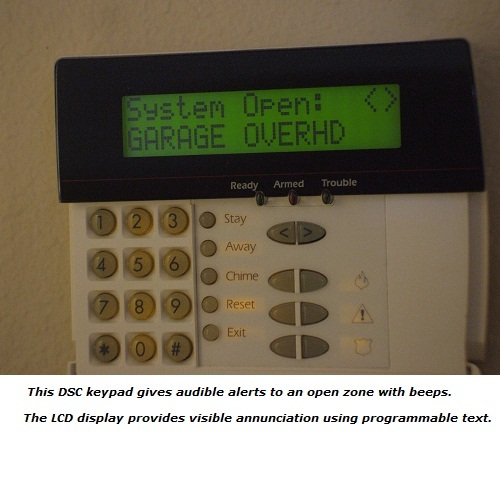 An audible alert or “chime mode” sounds a tone from the keypads when the garage door is opened. This gives you a “heads up” if the garage roll-up is opened while you’re at home with the system disarmed. 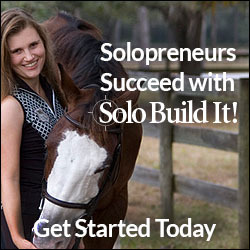 Some panel brands like DSC security systems also sound the chime when the door is closed. The chime function on most alarm panels is easy to turn off and on from any keypad, so you can use the tone whenever you like. Visual annunciation simply shows a status light or text display to indicate the condition of the garage door. This is especially useful where you can’t easily verify whether the garage door is open or closed, such as with a multi-story home with the bedroom upstairs. A quick check of the keypad can confirm the doors’ status without having to go downstairs. Many keypads use LED’s to display zone status, making it easy to check the garage overhead position. Other keypads have LCD displays to output text to show what’s open or closed. Whether audible, visible or both, these programming modes cause the garage door contact to act as a “garage door open” sensor, without actually sending an alarm signal to the central station. Custom functions can be programmed to trigger auxiliary outputs on many panels. These outputs can operate relays to control lights, sounders, and anything else electrical. In most cases, the security of a garage door is adequate even without a contact connected to the alarm system. Because of the inconvenience in day-to-day use, most people wouldn’t want the garage overhead to trigger actual alarms. With some simple programming, most newer alarm panels allow you to use a garage door contact as a status-only indicator. 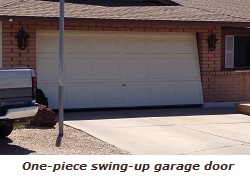 Although not strictly an alarm function, knowing the status of the garage door can improve the security of your home. 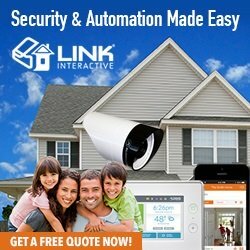 If you haven't done so already, get a few Free Home Security Systems Quotes from companies in your area. This will give you a good idea of what it would cost to have a system installed, as well as how much you could save by doing it yourself.